If, on the other hand, you want to install and run a bunch of additional apps and games you will be disappointed and frustrated. Free Shipping with any NET10 Wireless Phone! My app experience on this phone began with my quest for a used car a couple of months ago. I checked all the usual sites such as Craigslist, Autotrader etc. To check the vehicle history of the cars I looked at, I signed up for a service similar to CarFax called Autocheck from Experian. The service had an app associated with it, and I tried to install it on the ZTE Midnight so that I could run the vehicle identification number (VIN) whether at home or just before or after a test drive. Initially, the app would not install due to the lack of sufficient memory in the phone. Frustrated, I uninstalled any apps I could as well as the data and cache associated with any apps. However, that still did not free up enough space. I could not remove the basic apps that came with the phone such as Gmail, YouTube and Facebook. The phone does come with a 4 GB memory card which is good for storing photos, music and videos, but it doesn’t help with the problem of installing apps. A general annoyance, not limited to this phone, is that most popular apps these days don’t allow you to move the app itself to the memory card. I couldn't move the basic apps either, so it looked like I was out of luck. Then I remembered that I had downloaded updates to these apps recently. So I went back into the settings and uninstalled all these updates. This finally did the trick, and I was able to install my app and go looking for cars. Whew! The Midnight is identified as a GSM-T device on the box. This means it is a GSM phone, and it is on T-Mobile's network. The ZTE Midnight apparently takes its name from the dark blue color which gives it a pretty decent appearance – I’ve even gotten a compliment on it from an iPhone user. Go figure. The color is on the casing and the battery cover. Note: It is difficult to remove the battery cover using the gap at the bottom of the case. Instead, you’re better off using the small gap between the microUSB connector/charger slot on the side and the cover. 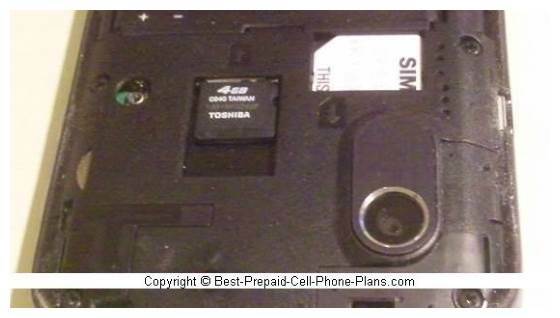 You only need to remove it to change the battery or to put in a microsd card with more memory. Battery life is pretty good when you don’t do any processor-intensive tasks. Watching videos however, will run down the battery after a couple of hours. The weight is pretty much what you would expect for a phone with a 3.5 inch touch screen. The 3.5 inch screen is serviceable. You can place the usual shortcuts to your most frequently accessed games and apps on five home screens. You can adjust the brightness and the length of time it stays on. The light sensor above the screen lights up the four buttons below the screen when the room darkens. The camera and basic camcorder work fine. The resolution is only 3 MP but the pictures are well-exposed in the daylight. There’s no flash so you have to be careful with indoor and evening photos. The camera got an extensive workout one day during a summer outing to an amazing LEGO festival. We took tons of photos and videos – there were a lot of motorized displays. The music player works fine for your typical mp3 tracks, and you can view videos taken with the camera. Viewing downloaded videos is problematic as there’s no MP4 player, and the previously mentioned problems with downloading additional makes it a bit tricky to find one that has a small enough footprint and still works. On the plus side, at least you can still view videos on YouTube. 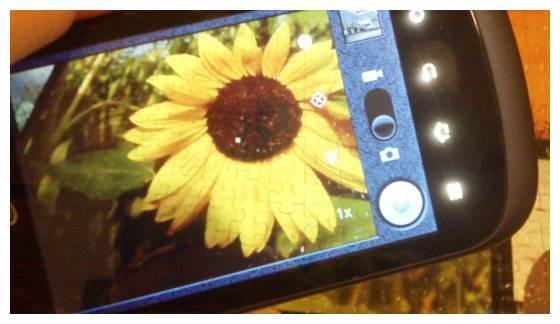 You can find the ZTE Midnight Manual and interactive tutorial here. As I said, if you’re happy with what the phone can do, then you can usually get a pretty good deal on this phone. If you want something more, then there’s no problem there either as there are plenty of options. 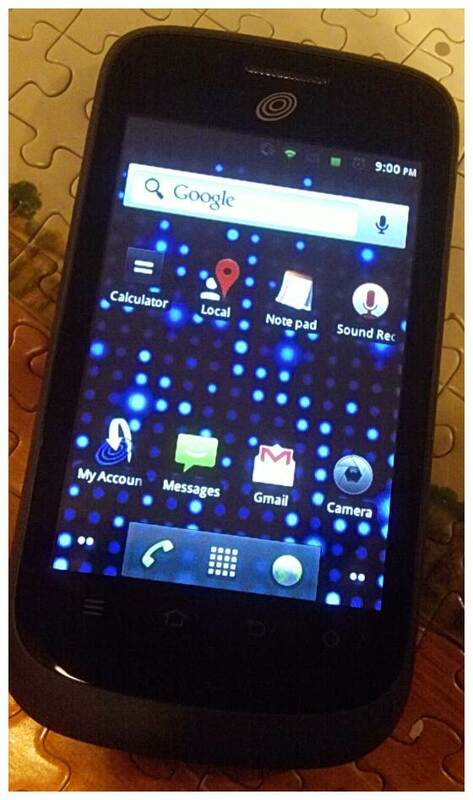 The ZTE Midnight is available for 29.99 from NET10 and for $9.99 from Straight Talk Wireless as a web exclusive. These are both reconditioned models, but carry a one-year guarantee. The LG Optimus Elite is another fairly basic smartphone, but it still has a few features you won't find on the Midnight such as an LED flash for the camera. You can now get smartphones from Tracfone as well. The monthly rate can be lower if your data usage is mostly over WiFi.